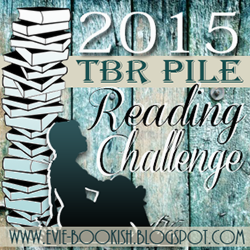 July+ BookTube-a-thon TBR! | Next Page Please! New video!! So excited for BookTube-a-thon and updated an July TBR!